We are committed to providing our customers with effective products and solutions, together with unrivalled service and support. As part of this commitment, we can offer anchor specification software and additional technical assistance online. 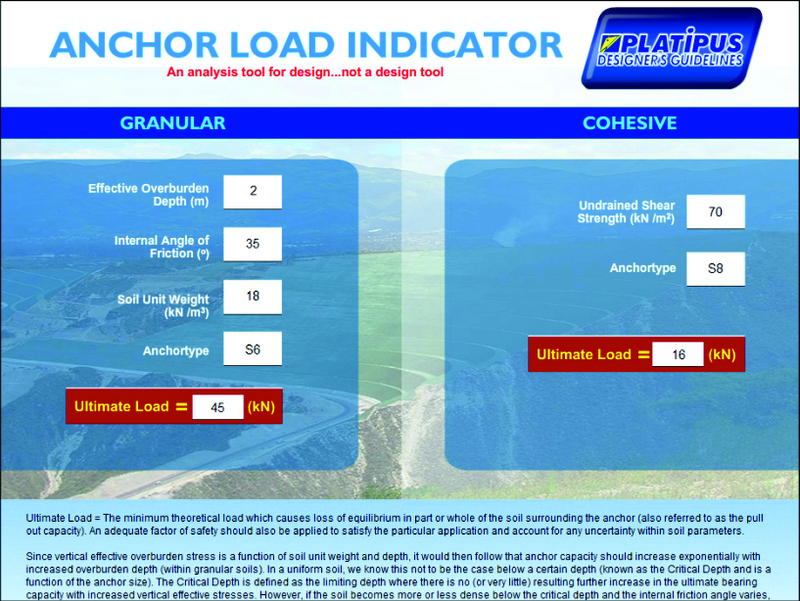 Located in our online secure area, the Anchor Load Indicator (ALI) has been specifically developed for Civil and Geotechnical Engineers with experience in foundation design. If you are working on a project that requires ground anchors and would like to access this area of our website, please click here. 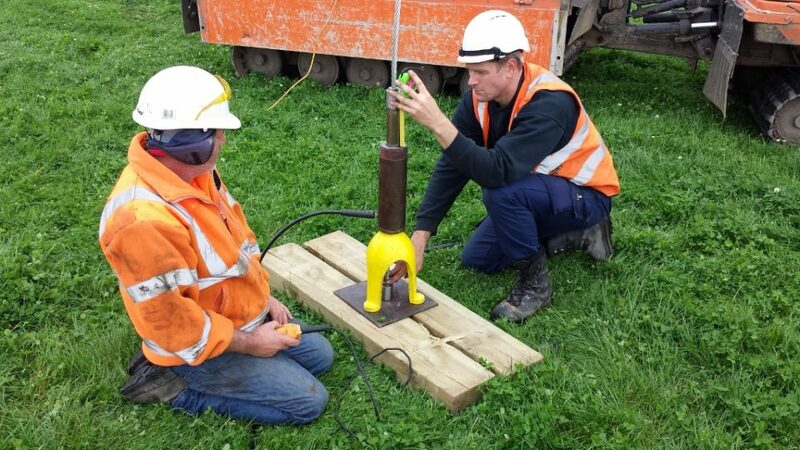 With over 35 years’ experience and thousands of successful projects worldwide we offer pre-contract site evaluation and anchor testing together with on-site training and support. 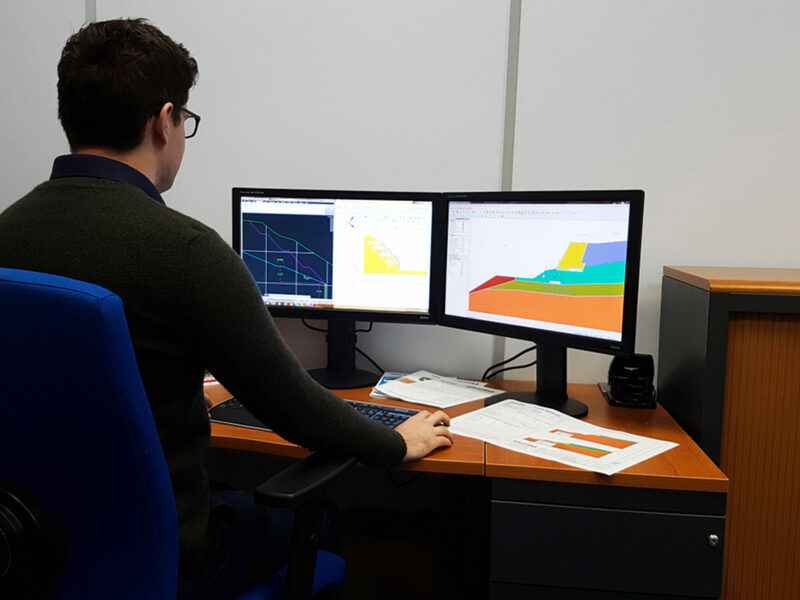 In addition, we are able to provide real time technical guidance at all stages of the design and installation process allowing for greater engineering confidence. 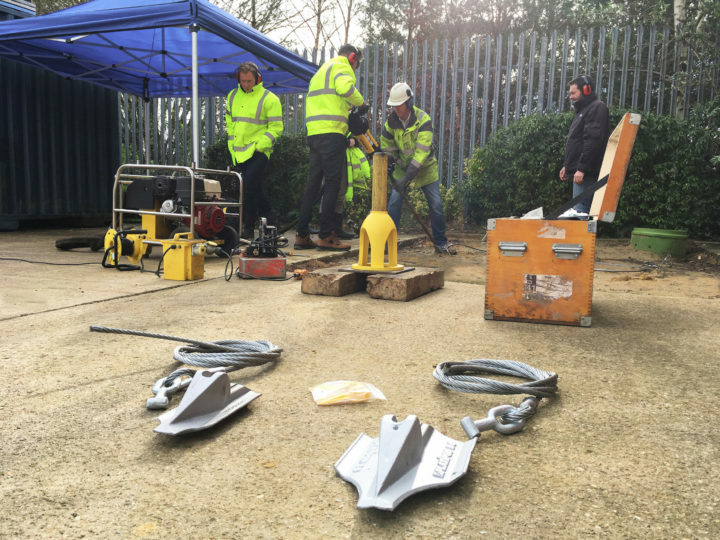 As part of our commitment to offer a complete package, a non-chargeable System Proposal outlining possible anchoring solutions/specifications, suitable for your project, can be provided complying to relevant standards. 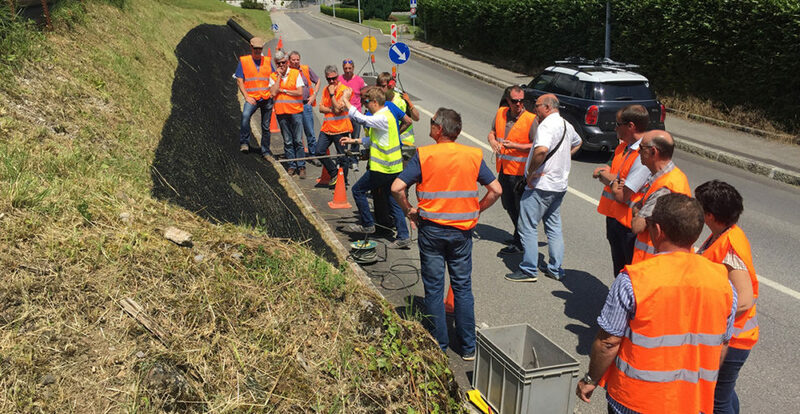 We understand that each project is unique and suggest that the design of every slope is approved by a qualified engineer. We place great emphasis on customer training and product support. To achieve this, we offer a range of comprehensive training programmes for clients and distributors. To satisfy individual requirements and for your convenience, we can also offer tailor made training and full product demonstrations on-site. Platipus works at the leading edge of ground anchoring and to remain market leaders involves continuous development in product innovation and design. New and unique applications for our products are constantly being identified. Working closely with customers, distributors and our Regional Managers new system designs are continually being launched into the market. With the correct soil information we are able to predict holding capacities of our earth anchors. In circumstances where soil information is not readily available we recommend that a site analysis and load test report is completed. The information recorded on this report will create an accurate picture of the site’s condition and the exact capabilities of the anchor system. It will also identify other important considerations such as accessibility and installation times. We understand the importance of Continued Professional Development. 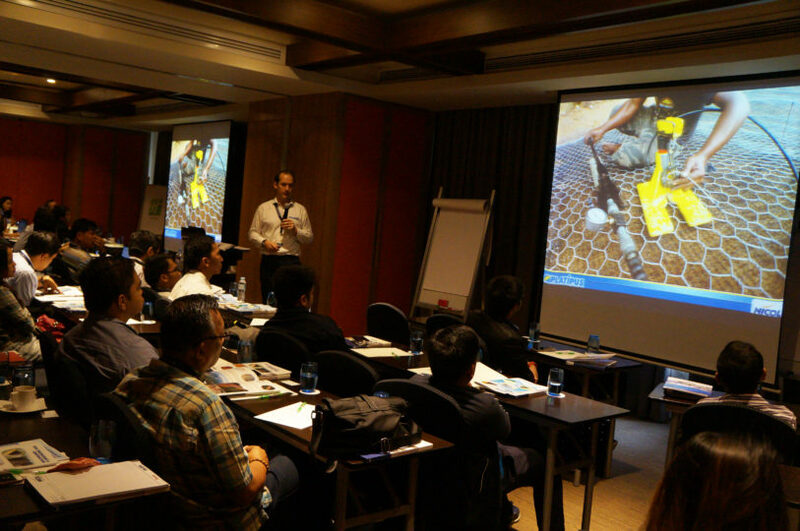 Our philosophy is to offer busy professionals the opportunity to discover the advantages of the Platipus Earth Anchoring System through comprehensive technical presentations, at a time and location convenient to you. This may take the form of a focused 1 to 1 introduction to our products or more formal presentation to a larger group. If you would like a technical presentation, please contact us to arrange a suitable date and time.